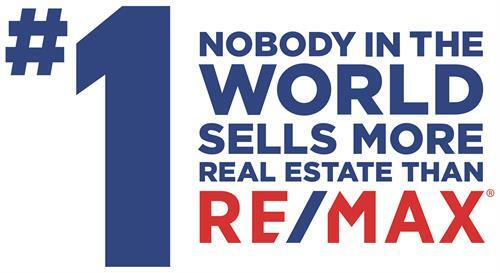 Welcome to RE/MAX Bayside, where you're our #1 priority! WE DON'T JUST LIST YOUR PROPERTY... WE SELL IT! The real estate associates here at RE/MAX Bayside know real estate in the Lakes Region like the backs of our hands. We take pride in the professionalism, dedication and education that puts our real estate agents at the top of their game. Our new, easy-to-navigate website will allow you to quickly and easily search Lakes Region real estate as well as listings throughout New Hampshire and Northern New England. Stop in and see us at our Meredith office at 208 Daniel Webster Highway or our Laconia office at 604 Main Street in downtown Laconia. From 93 use exit 23 (Rte 104) toward Meredith. We are at the junction of Route 104 and Route 3 just across from McDonalds.